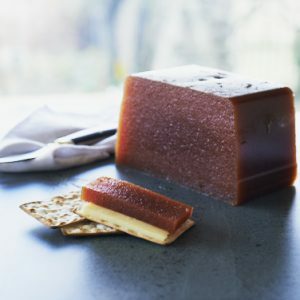 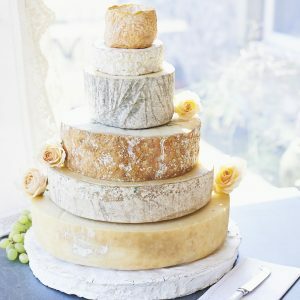 ‘Ruby’ Cheese Wedding Cake – The Courtyard Dairy. 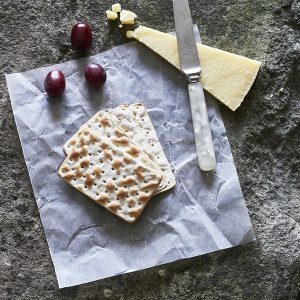 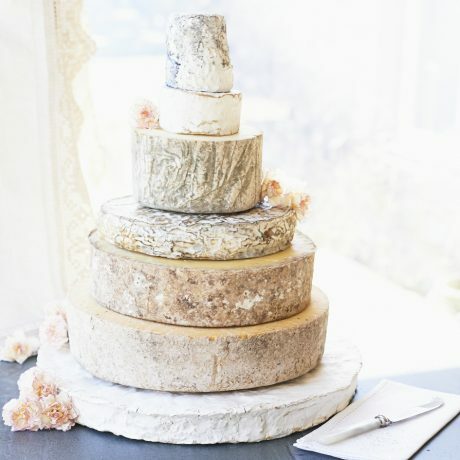 ‘Ruby’ is a seven-tiered cheese wedding cake containing a fresh goats’ milk, the intense Tunworth Camembert, a milky Wensleydale, a creamy rich blue, buttery tangy Cheddar, the fresh crumbly Anster and the classic Brie de Meaux. 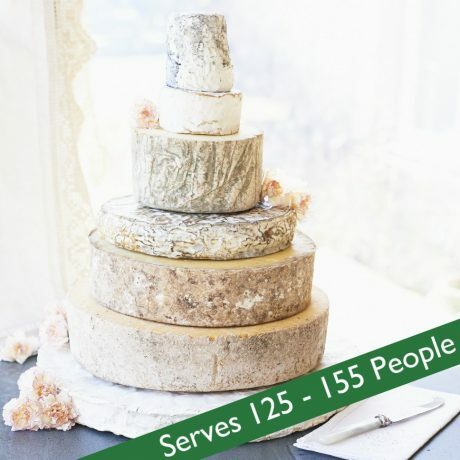 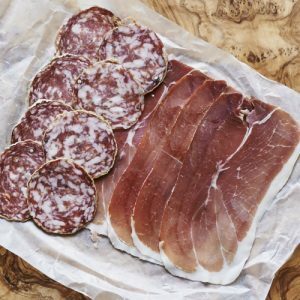 Ideal for 125-155 people, 12.7kg cheese.